The basis of a health vegan diet consists of fruits, vegetables, grains, and legumes. Eat a large variety of different foods. Eat healthy fats like nuts, seeds and olive oil. Avoid eating too much fried or deep fried food, and try to avoid hydrogenated fats. Vegans do not eat any kind of meat (no fish, no chicken, etc.). It is not necessary to eat meat. We can get all the protein, iron, and zinc from legumes. And as vegans we should get vitamin B12 from a B12-supplement (or foods fortified with vitamin B12). Eggs are similar to meat in their nutritional composition. We do not need to eat them. Vegans do not drink cow’s milk (or other animal milk). Cow’s milk and dairy products supply protein, calcium, and vitamin B12. We do not need dairy products. We can get calcium from dark green leafy vegetables such as kale, collard greens, bok choy, broccoli, or mulukhiyah. 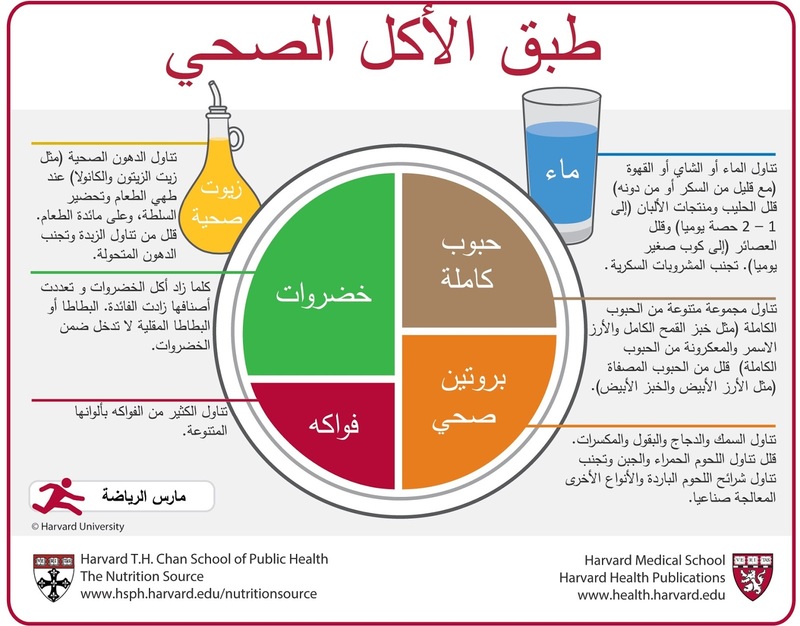 The Harvard Plate recommends eating only whole grains and no refined grains (white flour, white bread, white rice, etc.). Vegans typically eat plenty of fruit, vegetables, legumes, and nuts. All these foods contain a lot of fibre and healthy phytonutrients. So vegans can be a bit less strict when it comes to the “whole grains only” recommendation. Eating some whole grains and some refined grains is a good idea for most vegans. Drink plenty of water. Tea and filtered coffee (without sugar) are healthy beverages. Avoid drinking tea or coffee together with meals. Avoid coffee if you have high blood pressure. Avoid unfiltered coffee, especially if you have high cholesterol. Minimize your intake of sugar sweetened beverages (like Coca Cola). Avoid very large amounts of fruit juices. If you drink alcohol, drink only moderate amounts (half a glass of wine a day for women; 1 glass of wine a day for men; avoid drinking alcohol every day). Vegans must take a vitamin B12 supplement! The only alternative is to eat foods fortified with vitamin B12 daily. Only foods of animal origin, B12 fortified foods, and B12 supplements are reliable sources of vitamin B12. 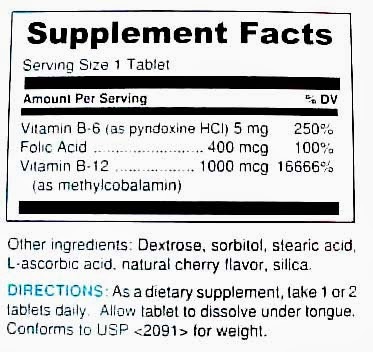 Recommendation: Buy a vitamin B12 supplement with each tablet containing 1000 µg (micrograms) of vitamin B12. I recommend taking 1000 µg twice per week (i.e. 2000 µg/week). Drinking water will probably also add some calcium to your diet1. This depends on the amount of calcium your local water contains. Water from desalination plants is usually low in calcium1. Water testing in the Gaza Strip has shown relevant amounts of calcium (about 100 mg/L) in water from groundwater wells1. For the prevention of osteoporosis (weak bones which can break more easily) it is important to consume enough calcium, get enough vitamin D from sunshine, and lead a physically active lifestyle2. This is especially important for women. To protect our bones we also need to consume enough vitamin B12 and protein. This is important for everybody, not just for vegans. 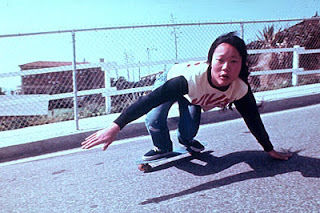 Many women who are older than 50 years suffer from osteoporosis2. Calcium intake might be low in the general population in the Palestinian Territories3. For vegans it’s especially important to pay attention to calcium rich foods, because we do not consume dairy products. If you live in the Palestinian Territories you can get all the vitamin D you need from sunshine on your skin. If the skin is exposed to sunshine the human body can produce vitamin D. But even in very sunny regions of the world (including the Palestinian Territories) vitamin D deficiency is very common4. This is because people avoid the sun and/or cover their skin (for example for cultural or religious reasons). Get 15–30 minutes of sunshine every day (for example one your face and arms). This should be during the day (~ 10 am to 6 pm) when your shadow is not much longer than your body height. If you cannot go out into the sun every day, get more sunshine on the weekends. Alternative recommendation: If you do not get enough sunshine, I recommend taking a vitamin D supplement: ~25 µg (~1000 IU) of vitamin D per day. Do not avoid the sun completely. Vitamin D2 is always vegan. Vitamin D3 is usually made from lanolin (from sheep’s wool). Both of them work. Recommendations: Use iodized table salt3. If you avoid salt (for example to prevent high blood pressure – which is a good idea) use an iodine supplement: ~150 µg of iodine per day. If you are a pregnant or breastfeeding vegan woman, take a daily supplement containing 150–250 µg of iodine. Another vegan source of iodine is seaweed (like nori or wakame) which is commonly eaten for example in Japan and China. Recommendation: Eat legumes every day. Drink orange juice with your meals, or eat vitamin C rich fruits or vegetables with your meals. Iron deficiency is very uncommon in men. 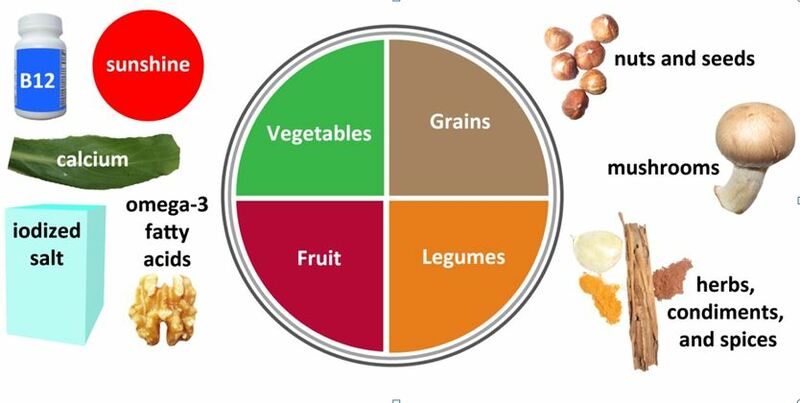 Recommendation: Eat plenty of legumes, whole grains, nuts and seeds3. It is probable that the soil selenium concentrations in the Palestinian Territories are similar to the ones in the US or Canada, and higher than in Europe5,6. This means that vegans who live in the Palestinian Territories do not have to worry about selenium. It is also possible that well water in some locations contains very high (toxic) amounts of selenium7. Additionally, more research is necessary to find out exactly which amounts of selenium would be the ideal for humans to consume. Recommendations: Eat plenty of dark green leafy vegetables and cooked carrots3. They are very good sources of beta-carotene (provitamin A). Carrot juice and other orange vegetables are also very good sources. Red bell peppers, mangoes, papayas, cantaloupe melon, nectarines, apricots, tangerines, Sharon fruits (kakis), and pink grapefruits are also relevant sources of beta-carotene. Recommendation: Eat legumes, whole grains, nuts and seeds. Eat legumes (beans, chickpeas, lentils, peas, peanuts, soya products) or pistachios daily. Eat enough calories. Most vegans eat enough calories. But if you do not consume enough calories your body will use the protein you eat as calories, and you might end up with too little protein, and you might lose muscle mass. Eating enough calories and protein is very important for children. In some families in the Palestinian Territories not having enough food to eat is a real problem8. Obesity, diabetes, and heart disease are increasingly common in adults in the Palestinian Territories8.